"The lifeguard was always pleasant. She was willing to listen and learn from her superiors, cleaning pool etc." 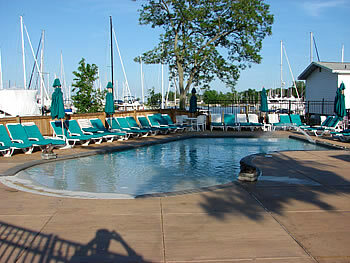 Anchor Aquatics provides the most inclusive management contract in the industry. In addition to providing you with professionally trained pool operators and lifeguards, we offer a number of services to meet the needs of maintaining and managing your facility. A trained staff that holds complete Lifeguard, CPR and Pool Operator certifications. Experienced Pool Supervisors to monitor pool staff and general pool maintenance. Apply for and obtain all permits required for pool operation. Furnish all chemicals necessary to test and maintain water chemistry for the operation of pool. 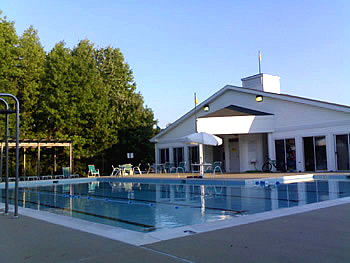 Complete pool opening, pool closing , and monthly inspections throughout the winter. Professionally trained service staff available for pool repair or emergency service. Professional staff who can rebuild your pool, build a new pool and make major repairs. Please contact us at 410-956-0744 or by e-mail to discuss how our commercial management program can meet the specific needs of your facility.